Thanks for printing! 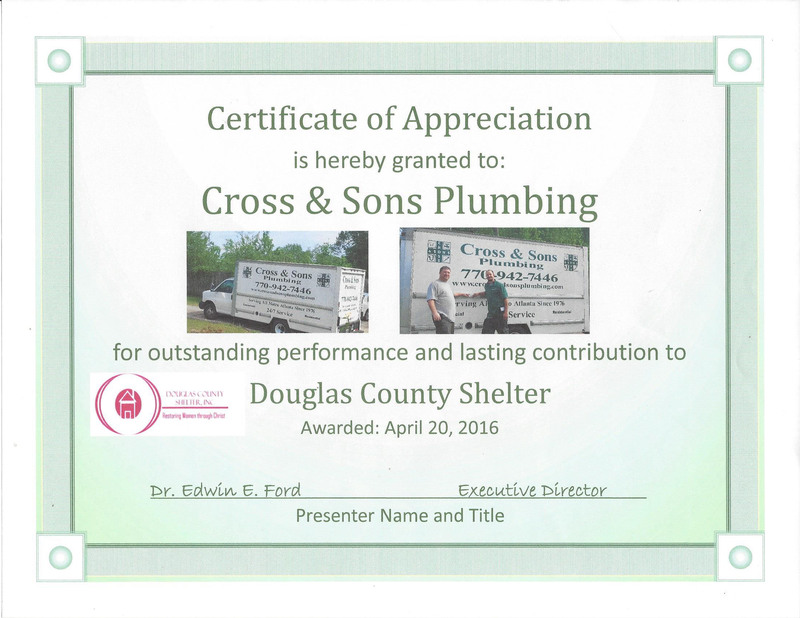 Don't forget to come back to Cross and Sons Plumbing for fresh articles! Some photos that show the variety of work that we perform. 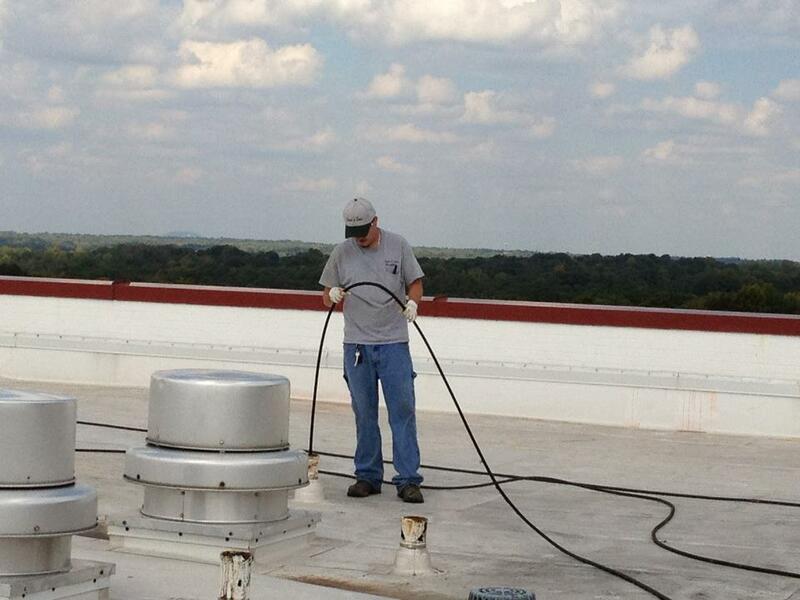 We do both residential and commercial work. We replaced an old cast-iron sewer line in a restaurant.